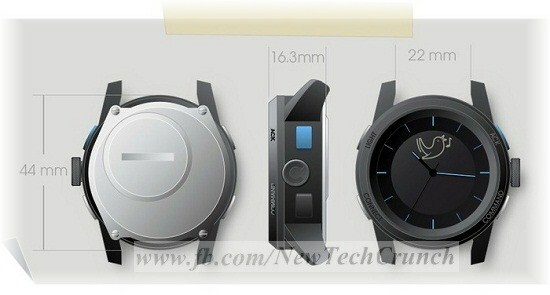 A new Smart Wrist watch named Cuckoo watch is being introduced in IFA electronics exhibition held in Berlin, Germany. It will happen a lot of time especially when you are bit busy in some work and your phone rang but you did not know because it may be possible that the cell phone was in your pocket or may be at silent mode. It may also possible that you have an important meeting with somebody but you forget about it. Or you got some important message but you check it later when it’s useless. There are also so many problems that users face usually when there Smartphone’s are in there pocket or out of reach. 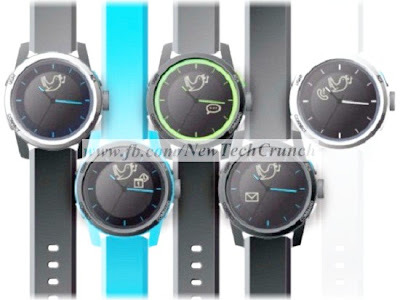 But now, no more same problem for Smartphone users because Cuckoo Analog watch is now jumped in Technology World which has an ability to overcome all these issues. 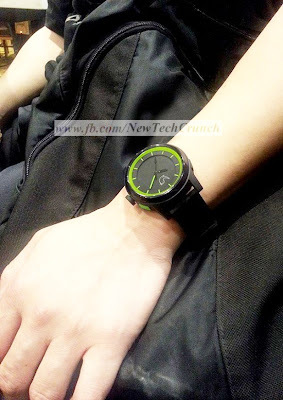 A bit stay, this watch also have some more features, like you can connect it with Smartphone camera for setting self timer or can also know the forgot position of Smartphone. So, with the help of Android and iOS application you can keep in touch with all above features before that which are not in your access. 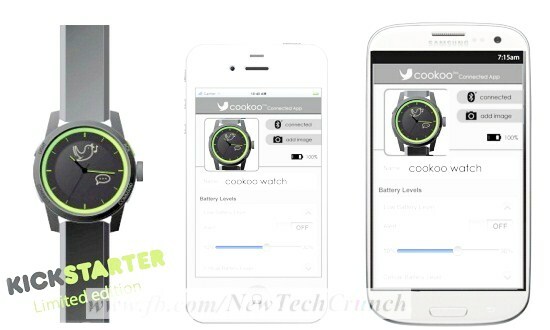 The Cuckoo Wristwatch price is only 130 USD, and it will be start available in market from November with multiple cool color straps.